By introducing STEM concepts in early childhood, TESLA Country Day prepares today’s children to become tomorrow’s innovators, thinkers, entrepreneurs, and stewards of global well-being. Young children are little scientists and builders by nature. Therefore we support introducing science, technology, engineering, and mathematics through utilizing fun and engaging evidence-based practices recommended by The National Association of Education for Young Children. We have a comprehensive collection of age-appropriate toys, inquisitive and hands-on experiments, and interactive technology designed to build the foundation of knowledge and skills that young children need. One of the many benefits of early childhood STEM programs is that they counteract any beliefs that math and science is only for boys. In the preschool class, both girls and boys are engaged in exploring experiments such as what sinks or floats, measuring the length and weight of items around the school, creating light and shadows, making ramps and pullies, and examining what is magnetic. Both girls and boys delight in sharing their findings and their new skills. A 21st century education includes critical thinking, social skills, imagination, creativity and innovation; which requires a solid foundation in science, technology, engineering and math, or STEM. Further, research confirms that the brain is particularly receptive to learning math and logic between the ages of one and four, and that early math skills are some of the most powerful predictors of later learning. The path to proficiency in STEM starts in preschool, when the understanding of mathematical operations, shapes, patterns, numeracy, and the scientific method is beginning. 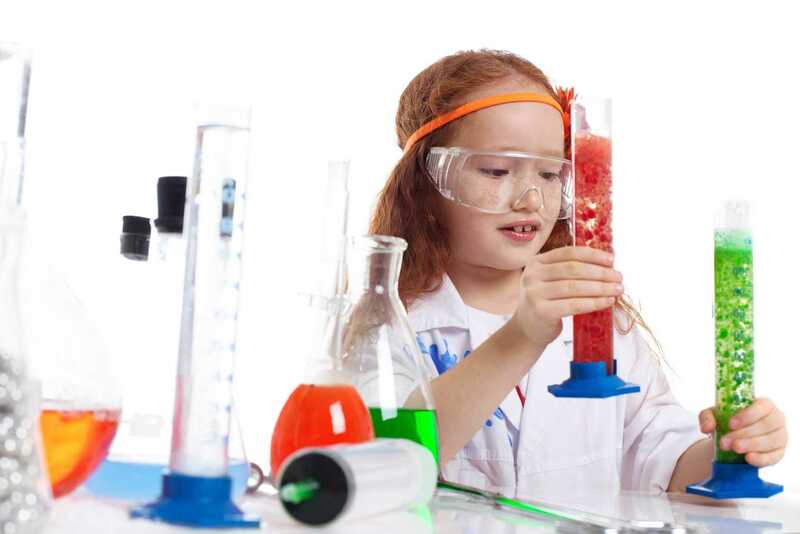 High quality early education teaches real math and science in an enjoyable play-based way so that both girls and boys have fun in discovering their proficiency in science, math, and engineering. The National Association for the Education of Young Children has extensive math, science, and technology standards for early learning programs; they include the best practices for teaching preschoolers in a fun, creative, and playful way. 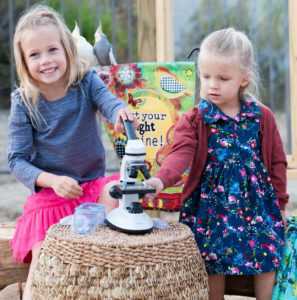 If you would like more information on guidelines and curriculum for STEM in early education, please read this report by the The National Association for the Education of Young Children and this report by Ready Nation. 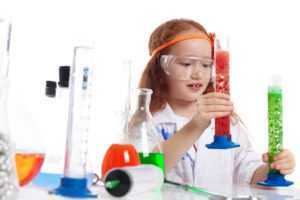 To explore how you can support your young learner in stem proficiency visit this blog for some great ideas.